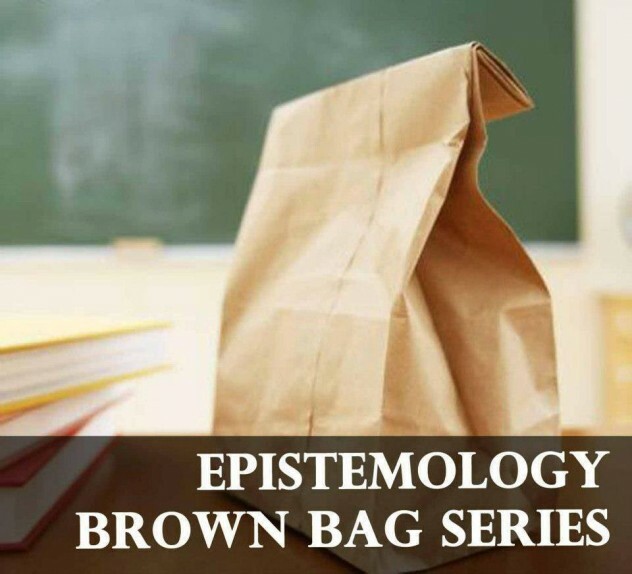 The Northwestern Epistemology Brownbag Series showcases recent work in epistemology, broadly construed. We host established and emerging epistemologists on topics ranging from formal epistemology to feminist epistemology to work in epistemic agency. Epistemology Brownbags meet from 12:30 – 2:00 pm in Crowe 1-140 on select Tuesdays throughout the academic year. For more information contact Nate Lauffer. If you would like to be kept up-to-date on events related to the brownbag series, please subscribe to our mailing list (send an email to listserv@listserv.it.northwestern.edu without any subject line, and type the following command in the message: SUBSCRIBE E-BROWNBAG Firstname Lastname).